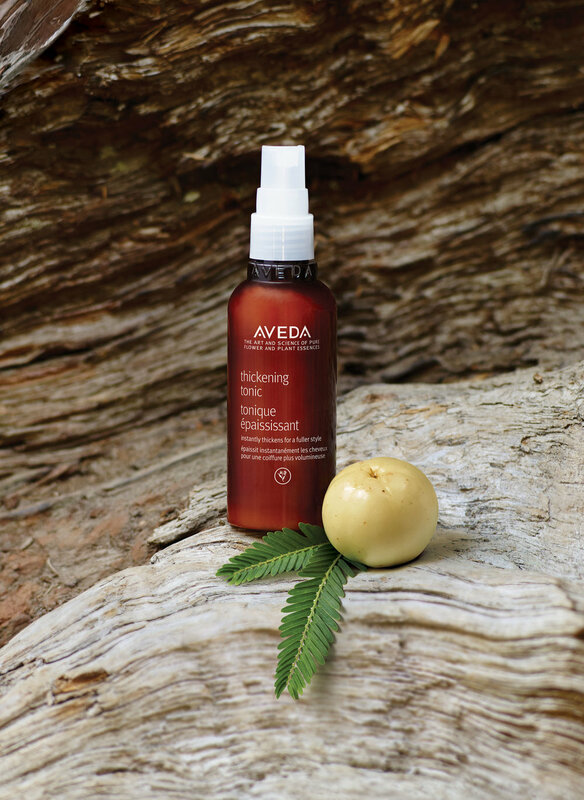 Aveda is a producer of plant-based hair, skin, make-up and body care products, and a global leader in corporate environmental sustainability. 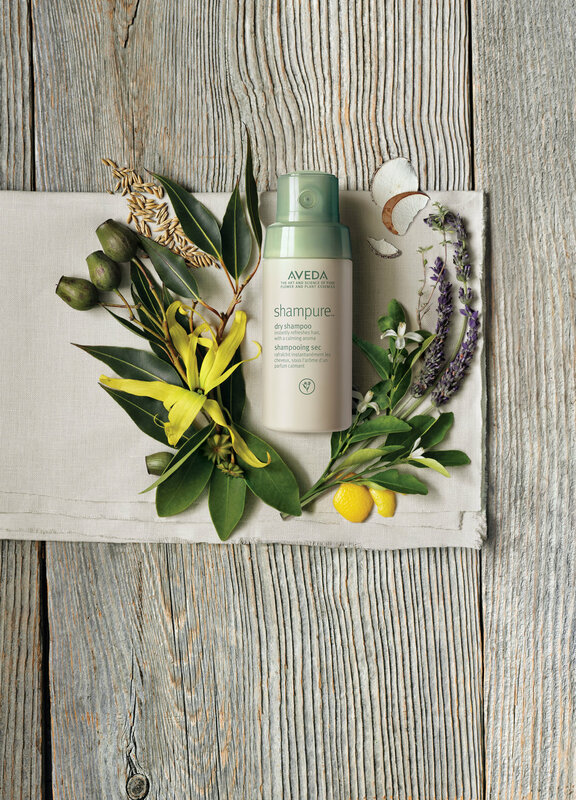 We believe Aveda products are the best available and support their mission of a cleaner planet. 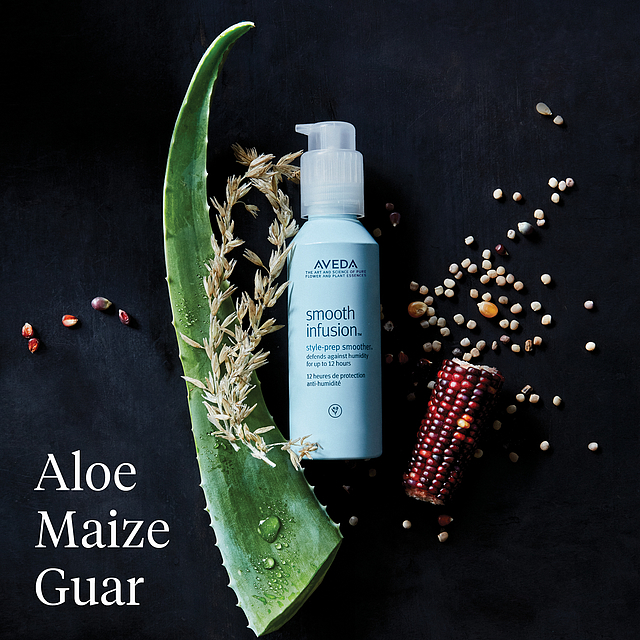 For those reasons we use only Aveda products in all our services. 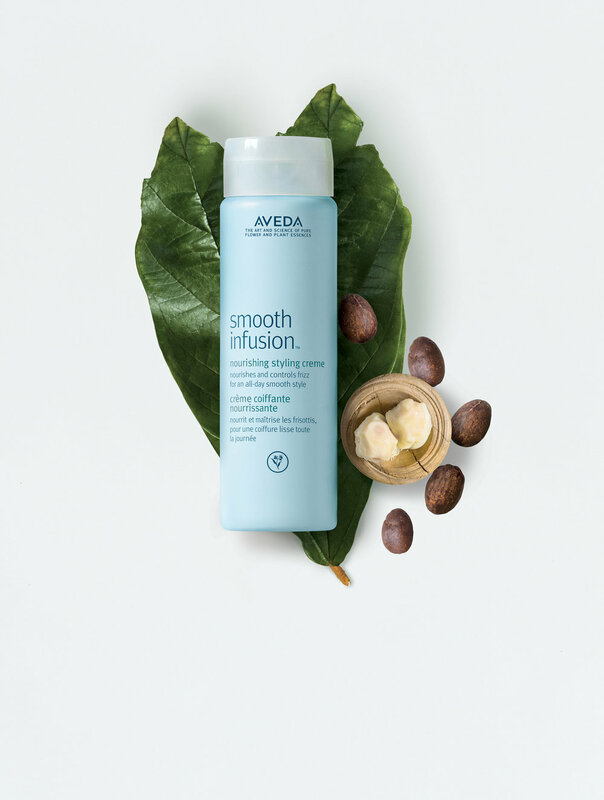 Aveda’s high performance, botanically based products are simply better for the service providers, guests, and environment. Bella Vita Salon exclusively uses 97% naturally derived hair color from AVEDA. Sunflower, castor and jojoba oils protect the hair during processing and deliver hair color that lasts from service to service, essentially damage free.